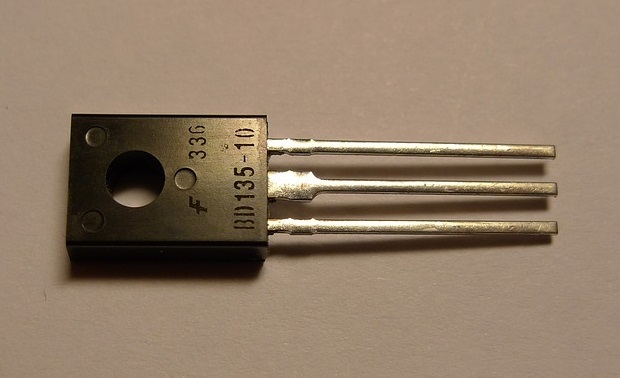 Diodes are typically used in electronics to move current in one direction, but this common component can also be used as a thermometer. Standard diodes made of silicon have a linear relationship between voltage and temperature. Here are some essential facts about how diodes can be used to measure temperature in a circuit. 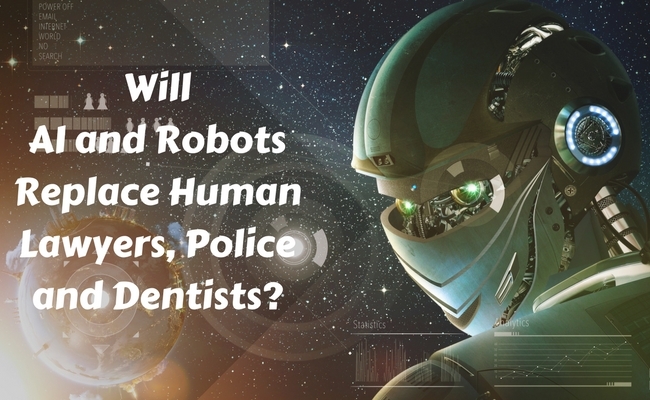 Will AI and Robots Replace Human Lawyers, Police and Dentists? As society enters the age of artificial intelligence (AI), deep questions arise as to how it will affect certain industries such as law and medicine. Robot technology has already been introduced to many workforces to speed up tasks with greater efficiency and accuracy. Here are some of the key issues that will determine how AI will develop with lawyers, police and doctors. 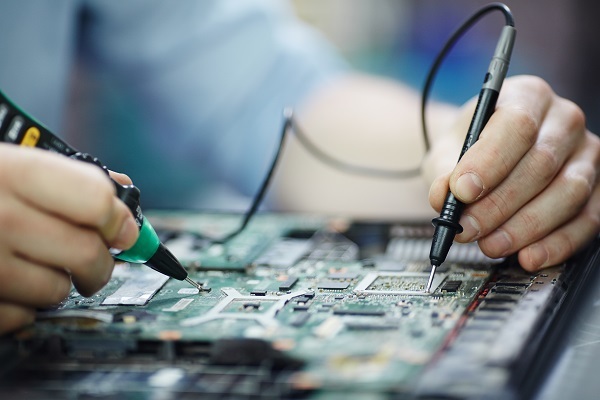 The term “semiconductor” has been used for decades by people who may not even know what it means, other than it’s the basis of modern electronics. Some of the world’s most well-known semiconductor manufacturers include Intel, AMD, Qualcomm, Samsung and Broadcom. Here are key facts about semiconductors, which are useful for making computer chips. Using a voltage-to-current converter can help control load current. Many electronic designs emphasize voltage over current, which is why so many voltage sources have stable voltages. But sometimes steps must be taken to mirror the sources shown in theoretical circuit diagrams. Here are ways to sufficiently control load current with a voltage converter. 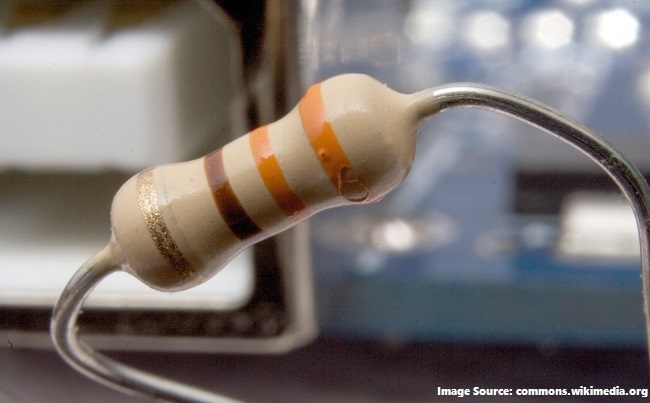 One of the reasons “resistor” is such a common term in electronics is that there are so many different types of them. Although they have similar functions, buying random resistors at an electronics store does not always produce the best results. Here are some of the differences to consider so that you avoid confusion when deciding on types of resistors for electronic components. Researchers at Harvard School of Engineering and Applied Sciences (SEAS) have developed a transistor patterned after synapses in the human brain. A synapse connects nerve cells together. Those connexionsallow humans to make quick computations and are also implicated in the learning process. Here are key facts about electronic transistors, synaptic transistors and human synapses. Short Circuits: Why Do They Happen? Christmas shopping for electronics enthusiasts opens the door to a wide spectrum of choices in an age where it’s easy to buy products on e-commerce sites. 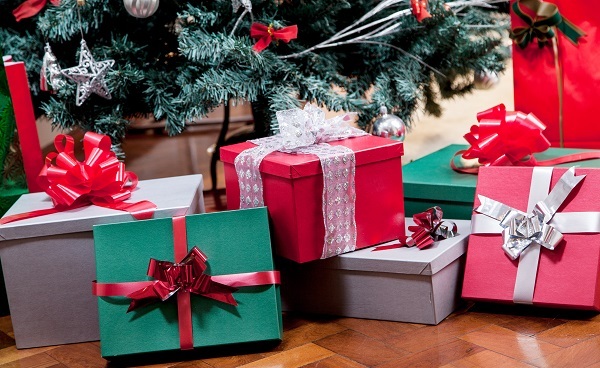 Here are some gift ideas for people who enjoy exploring the art and science of electronics. Healthcare has improved through evolving technology which provides patients with solutions that didn’t exist a few decades ago. 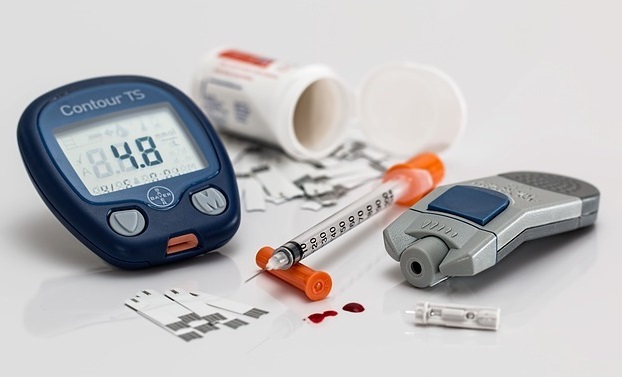 Many new developments in medical technology have been inspired by popular gadgets and apps. Here are important opportunities in which technology can play a big role for the healthcare industry to satisfy patients. There are many uses for a multimeter, which measures current, voltage and resistance in electric devices. 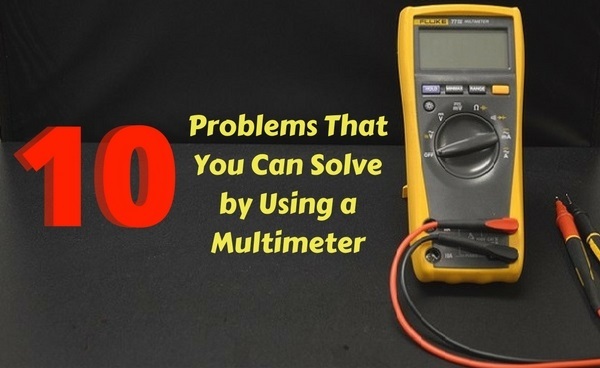 Here are some common uses for multimeters, which are helpful for diagnosing technical problems. A capacitor is an electrical component that stores an electric charge. 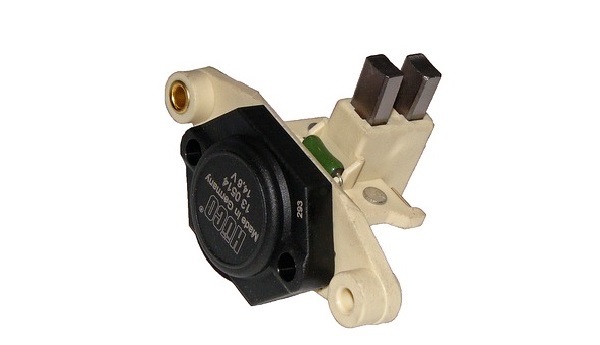 It can also block direct current while allowing alternative current to flow. 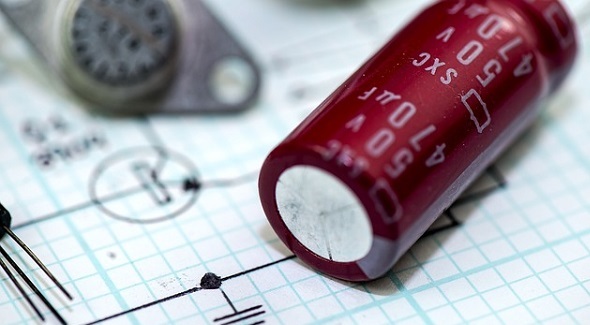 Ultimately, different types of capacitors have different functions, but can be summarized as components that enhance electrical performance. Learning how to buy capacitors can be complicated because the wrong choice can cause the circuit to not function properly. 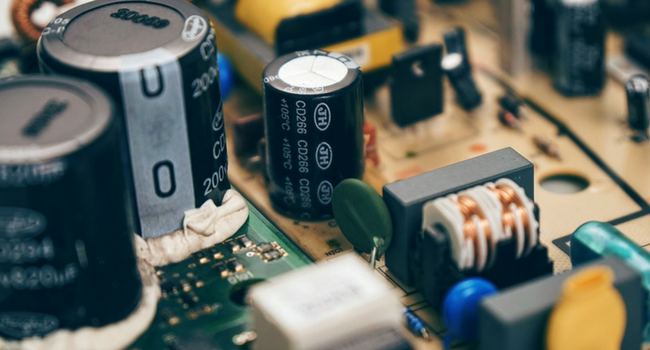 A voltage regulator maintains a steady output voltage and is useful for many commercial applications, such as generators and emergency power supplies. They draw power from AC mains voltage, batteries or a DC power source. 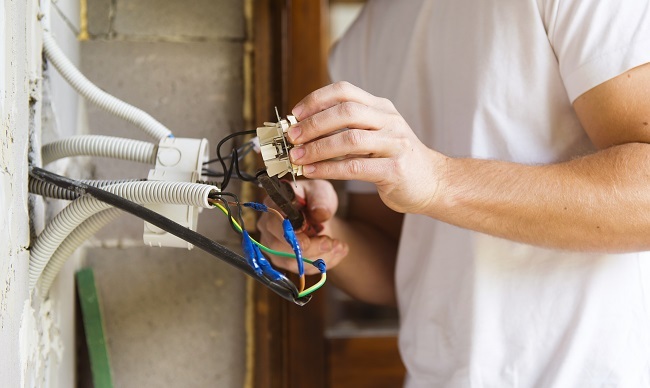 Here are the key factors to look for in choosing a voltage regulator.